Natural products have provided an endless source of beneficial drugs throughout human history. Before the development of the current pharmaceutical industry, people relied on medicines based on herbs and extracts to treat every form of disease and condition. Even today we still use the descendants of those herbal remedies in modern medicine. The most widely used drug in the world aspirin was originally a component of willow tree bark extract used to treat aches and pain. Almost half of the small molecule drugs we currently use owe their origin to natural products found in plants, fungi and bacteria. Many of our herbal remedies came originally from Africa, India, or China, source of the oldest human cultures and the most ancient natural herbal remedies. 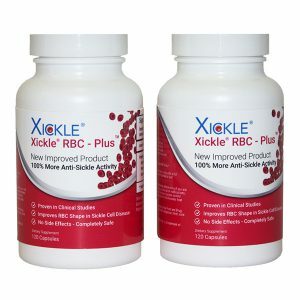 Xickle® RBC-Plus™ contains natural products from clove, pepper and sorghum. Here is a short story of just one of these herbal remedies from Sub-Saharan Africa. It is believed by many medical professionals that people in that region developed a genetic mutation that allows for some resistance to the malaria infection, particularly resistance to the affects of malaria infection in children. We call the genetic mutation sickle cell trait. 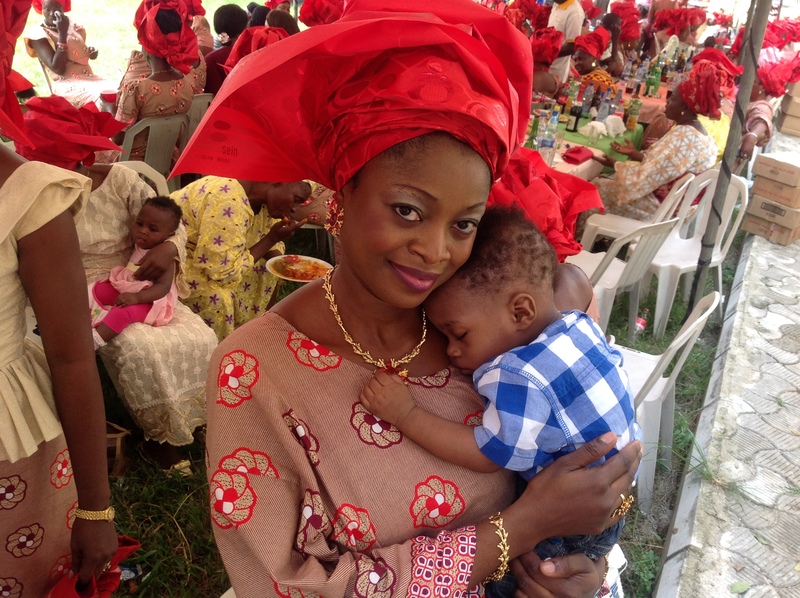 While sickle cell trait may provide some protection from malaria, when two people with sickle cell trait have children the result can be a child with a devastating genetic condition, sickle cell disease that leads to a myriad of conditions and early death. It is estimated that in some areas of Africa, 25% of the individuals carry the sickle cell trait and 2% actually have sickle cell disease. In an effort to find a treatment for sickle cell disease, researchers in that region of Africa looked at a variety of herbal remedies that were already in use, but as yet unproven by modern medical science. One of these remedies, developed by a minister in Nigeria, involved an ethanolic extract of herbs, spices, and minerals. Work progressed on this traditional medicine remedy throughout the 90's and the early part of the 21st century, including clinical studies of an extract of sorghum, clove, pepper, heartwood of the osun tree and trona, that were very promising, culminating in approval in 2006 of botanical extract drug to treat sickle cell disease in Nigeria (Nicosan™). You can read about this work by doing the Google search yourself or simply click on PUBLICATIONS. 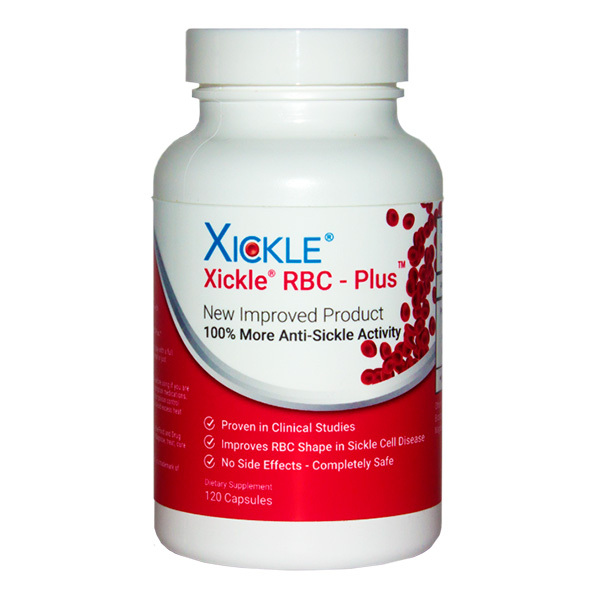 Building on that promising research and published data, Xickle® has produced Xickle® RBC-Plus™ a greatly improved version of the product approved for the treatment of sickle cell disease in Nigeria. In addition, our latest production lot of Xickle® has twice the anti-sickling activity as the original Xickle®. We were able to do this based on the results of our latest sickle cell patient clinical study with the drug equivalent of Xickle® RBC-Plus, SCD-101. You can read the published results of that study yourself. Just click on the following link: View Study Results Here. But the conclusions of the clinical study speak for themselves and were stunning. The author Dr. Peter Gillette stated the following. "Conclusions: SCD-101 is a promising new drug for the treatment of sickle cell disease, based on the results from the studies reported here. ...Clinical benefits included reduced chronic pain and fatigue, improved sleep and improved ulcer healing."